Detailing products can be confusing, stressful, and expensive. Product vs. Product (PVP) will showcase one detailing product from one company and put it up against another detailing product from another company that does the same thing. At the end of every episode, we show which product is better. Thus, saving you a lot of time and potentially, a lot of money. Continuing this series, we've got Masterson's back again for another round. 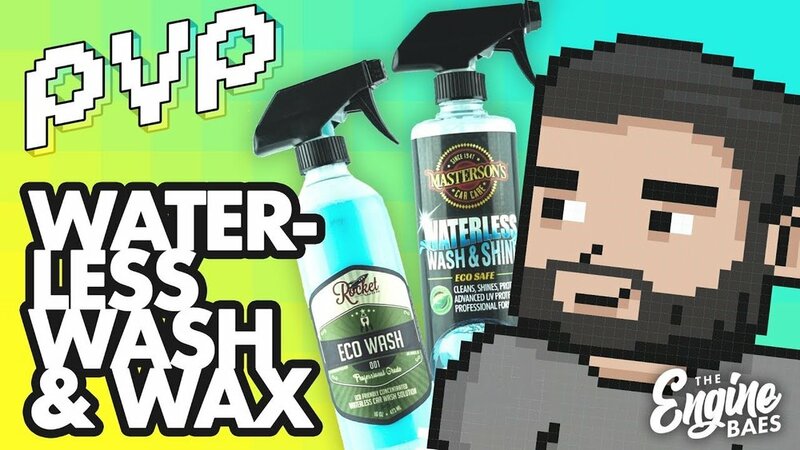 This time, against the detailing giant we all know, Adam's Polishes. Who will come out on top?